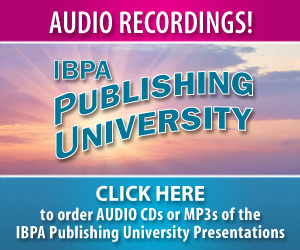 This is the third blog post describing Marly’s fruitful experience attending the IBPA Publishing University conference in April 2013. 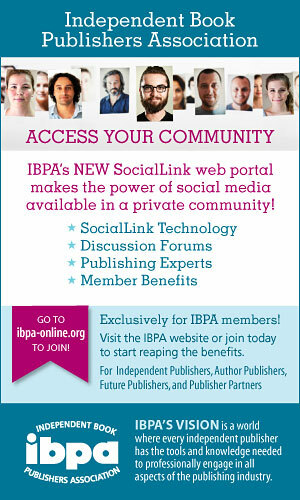 Not surprisingly, the ebook was a topic addressed in some fashion by most of the speakers the IBPA Publishing University. Ebooks continue to be the largest growing market in the book industry. More and more authors use ebooks to expand their readership, reduce publishing costs, streamline the publishing process, and create new ways to engage readers even while books are in development. Ebooks produced independently by authors glean substantially higher royalty rates for the author—an attractive drawing card. Several independently published ebooks have become hit bestsellers. 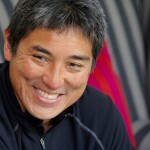 Publishing University keynote speaker Guy Kawasaki (photo right – author of APE: Author, Publisher, Entrepreneur—How to Publish a Book) provided each attendee to his talk with a coupon for his free ebook (equivalent to $10, but costing him only about $1.50 each), a nifty and low-cost type of promotion. He described the ease with which he uploads his new books on Amazon as ebooks. His books are available to readers within two weeks instead of the “average 364 days” it takes him to have a book published the traditional way. Kawasaki uses the ebook version of his books to “get out the bugs” before creating the print versions. 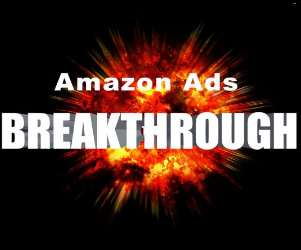 He endorsed putting ebooks on Amazon as a first choice because Amazon has the “most action” by far—more than Kobo, Nook, iTunes, iBook, Sony, and all other options combined. An “Ebook Production and Distribution Panel” included Mark Coker (photo left), founder and CEO of Smashwords, and Brian Felson, president of BookBaby/CDBaby/HostBaby. Smashwords has published 220,000 ebooks by 60,000 authors, distributing the books to all ebook platforms and libraries. CDBaby has worked with 300,000 artists in 170 countries and also provides short-run print books. Each panelist provided the respective details of their companies’ publishing processes and reaffirmed their commitment to help authors with affordable publishing solutions with fewer gatekeepers. 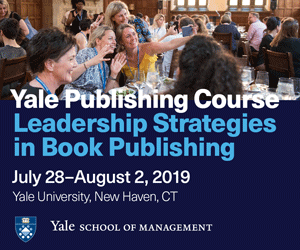 These guys repeated the same advice made by speaker after speaker at Publishing University — a bottom-line truth: the success of any book relies on a high-quality professional cover design and the use of a professional editor (not the author). 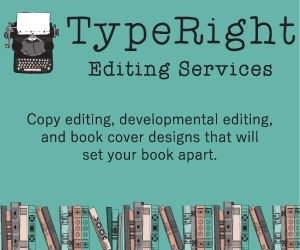 As a book manuscript editor, I appreciate hearing that no matter how often it is repeated. 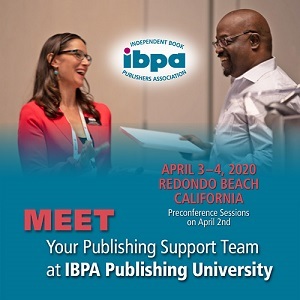 IBPA’s newly appointed executive director, Angela Bole — a speaker on the first day of Publishing University along with Sharon Lubrano (photo right), vice president and general manager of R.R. Bowker — talked about “Ebook Trends: Who’s Reading, Who’s Buying, and What It Means to Publishers”). Bole serves as treasurer on the board of directors of the International Digital Publishing Forum (IDPF). IDPF has been working on the problem of “fragmentation” of digital formats for some time and leads the effort to standardize ebook formats. IDPF is the source of EPUB, the most commonly used ebook publishing format. Now in its third iteration, EPUB 3 is a robust standard, according to Bole, and is the format of choice by many—however, not by Amazon, which uses Mobi. More trends described: The popularity of ebooks is expanding in almost every demographic. Children’s books may be an exception with a “snapback” to print. The average age of ebook readers is 40–42, 62% have college degrees, 60–65% are female, and most earn $55,000 a year. Avid “power” ebook buyers purchase a book a week, enjoy free sample chapters, and read and post online reviews. Ereader devices are mostly from Apple, Samsung, Amazon, Asus Nexus (sales up by 400%, likely due to multi-functional features), and Barnes and Noble (decreasing in sales). Kids like to read and explore the Internet at the same time. Multi-functional devices probably make a lot of sense to most readers. About the Author: As a writer, freelance editor, and artist, Marly Cornell’s expertise includes writing, ghostwriting, developmental, and substantive editing for author manuscripts as well as copyediting and proofreading for books, articles, newsletters, and promotional materials. Subjects of prime interest are healthcare, human behavior and psychology, ethics, philosophy, social justice, art, animal issues, spirituality, and faith. She is the author of The Able Life of Cody Jane (LightaLight Publications, 2011), which was published with the support of the Spina Bifida Association (see www.theablelife.com), and coauthor, with Don Warner, of the award-winning book, Walks on the Beach With Angie (North Star Press of St Cloud, 2008).